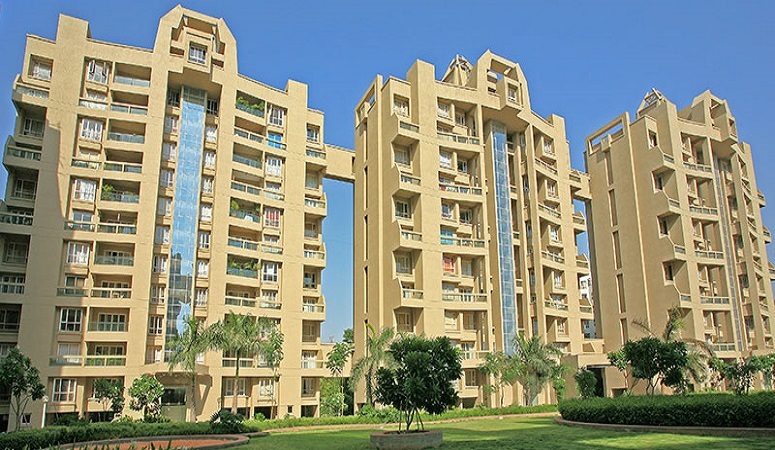 Real estate in Noida had emerged in the early decade of year 2000. 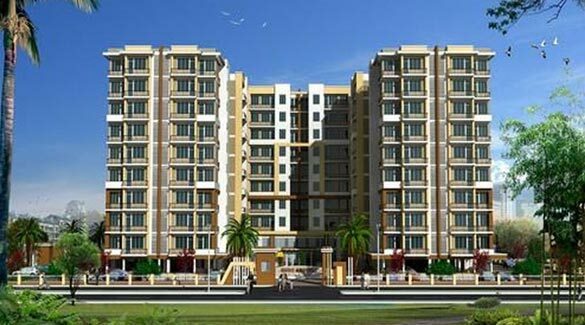 Over the period of time many residential and commercial projects had launched by many builder and developers in Noida. But in year 2007 to 2017 was very crucial time for real estate industry in Noida, Greater Noida and Yamuna expressway. Because most of the project were launched and become ready to move in between this time only. Noida needs more ready to move residential societies for accommodation. Because Noida, Greater noida and Yamuna expressway are developing very rapidly from commercial arena. Though many of the ready to move properties are available in Noida for accommodations.